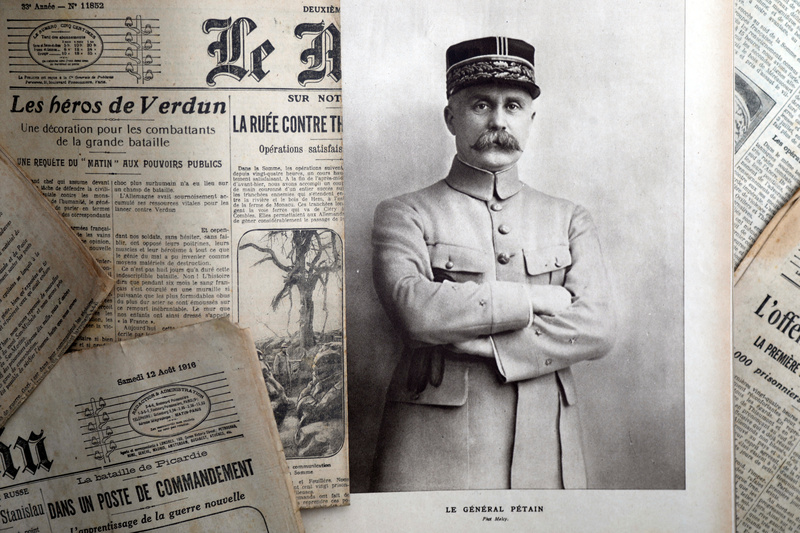 Paris - President Emmanuel Macron said on Thursday he had always condemned Marshal Philippe Petain, who collaborated with Nazi Germany in sending thousands of Jews to their death, but reiterated praise for his World War One military record. Yep. Petain is hard to get a handle on. Can the good a man does outweigh the evil?